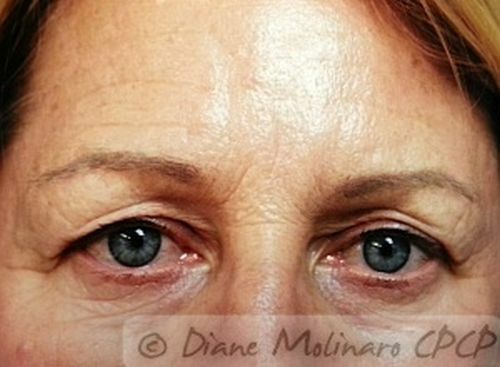 Diane Molinaro CPCP, is Dual Certified in Micro-Needling. 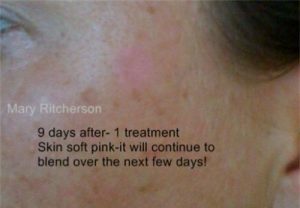 Trained under the watchful eyes of Dr. Lance Setterfield , MD and Medical Director of Acacia Dermacare in British Columbia. 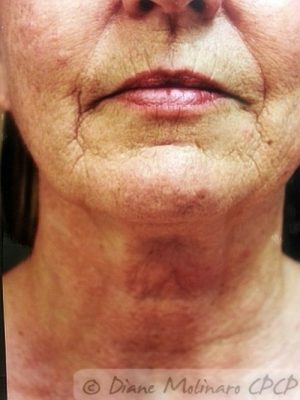 Trained in the “Medical Roller” Method of Micro-Needling and Collagen Induction Therapy. Diane was given her certification to perform this service in June 2013. 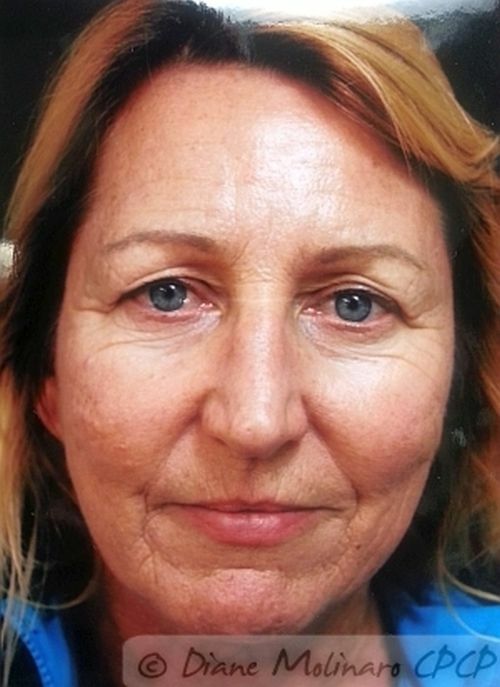 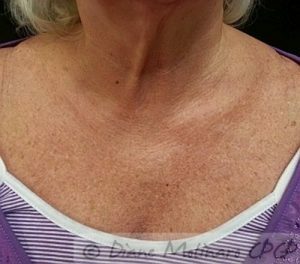 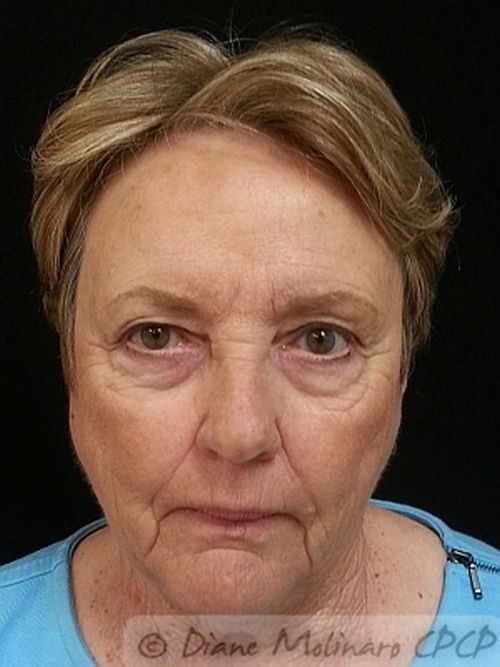 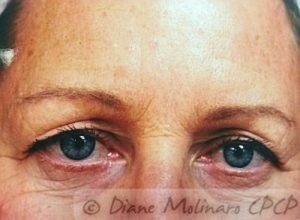 Diane then trained under Master Trainer Mary Ritcherson, in Micro-Needling and Collagen Induction Therapy (CIT) , in the “Pen Machine” Method. 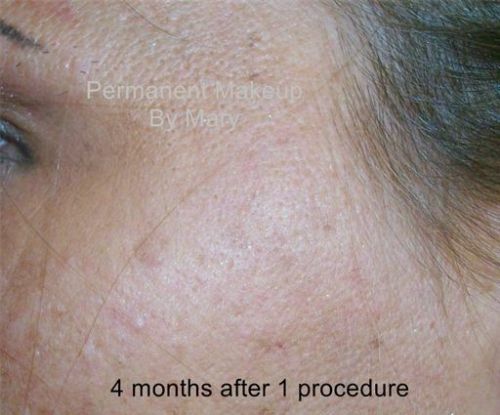 She received her second certification to perform Micro-Needling and Collagen Induction Therapy (CIT) in January of 2014. Both trainers are world renowned in their fields. 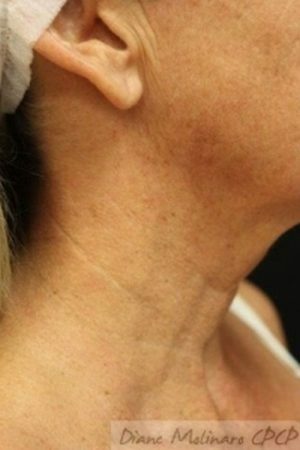 Surgical Scars…Improve Chicken Pox Scars…Improve the Appearance of Stretch Marks. 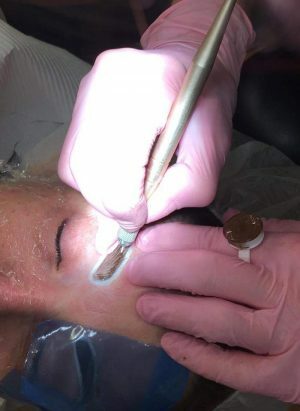 Skin Needling, for scars and wrinkles, has been popular in other countries and its use for scar tissue relaxing is well known and utilized by plastic surgeons in the United States, Europe, Canada and South Africa. 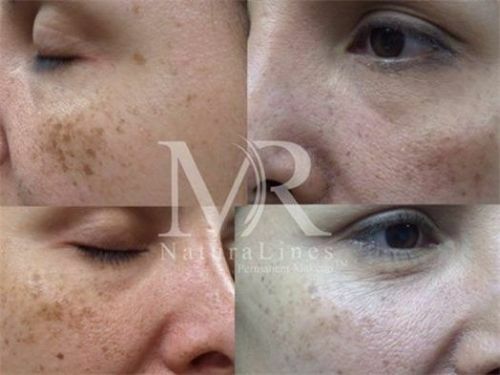 The closest technology to Micro-Needling is Fractional Laser. 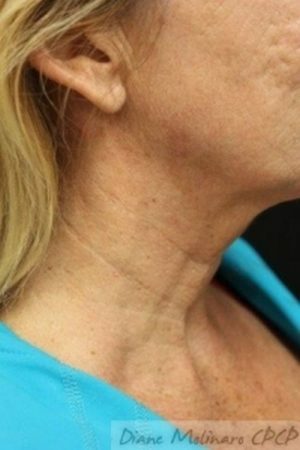 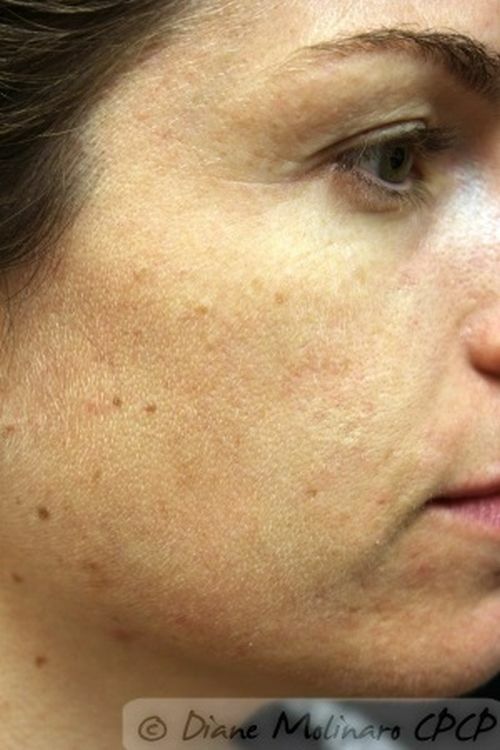 A fractional laser “drills holes” in the skin to create a wound healing response and leave normal tissue around holes to be reservoirs for fibroblasts and stem cells to migrate into the holes…..Fractional Radio Frequency devices, work on a similar principal and have many of the same side effects as Fractional Laser…..These technologies have similar result for developing collagen induction, but achieve them in different ways. 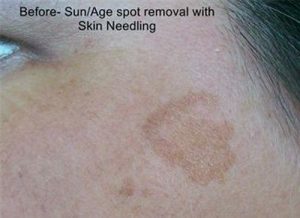 The laser used light to “char and obliterate” the epidermis to produce small pits which vary in diameter and depth, depending on laser type and manufacturer. 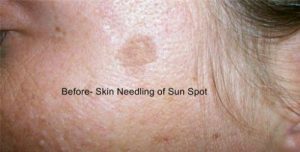 Micro-Needling produces reproductive and consistent holes in the skin. Total obliteration of epidermis is omitted…..Side effects differ between technologies. Most fractional lasers leave erythema and edema up to 48 hours after treatment. Resultant downtime is approximately 3-4days for fractional laser treatments. 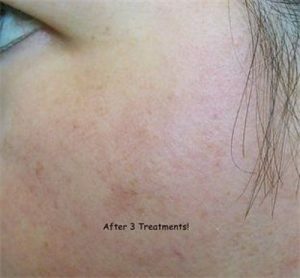 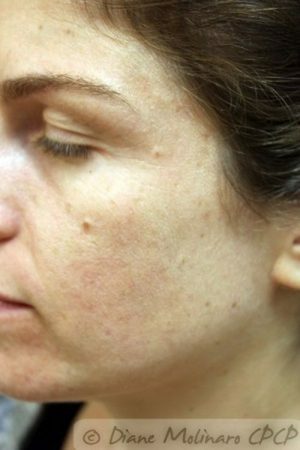 Micro-Needling treatments result in erythema without edema for about 24 hours, hence, less downtime, making it a more desirable alternative to laser resurfacing and chemical peels. Micro-Needling, results in 50% or more improvement, with just one treatment. (Typically). 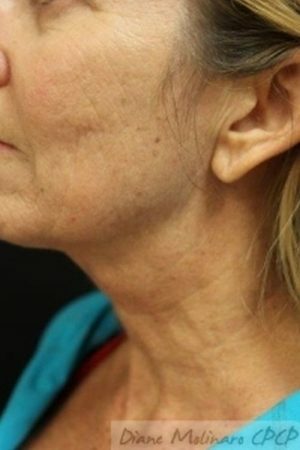 The right hand side profile shot also shows a scar-line. 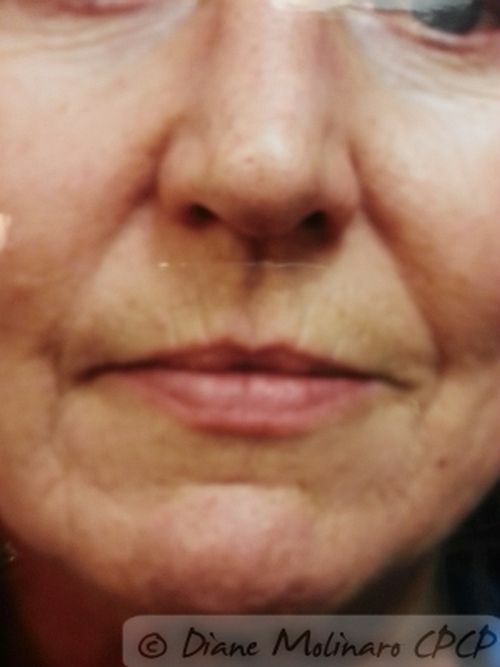 Note how after 11 weeks the swelling has subsided and scar is softer. 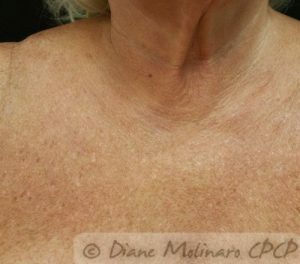 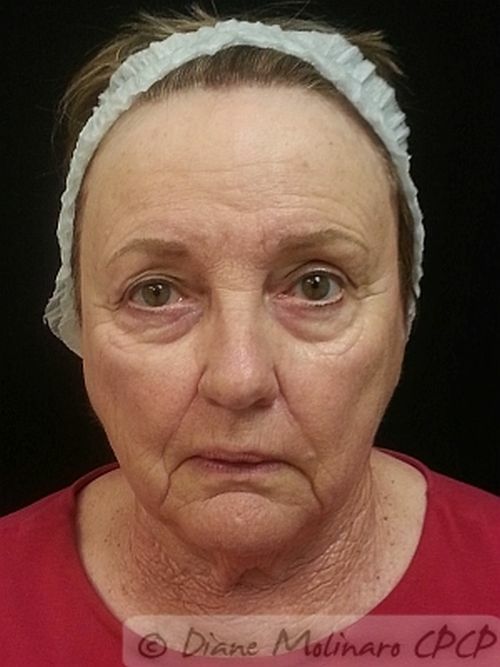 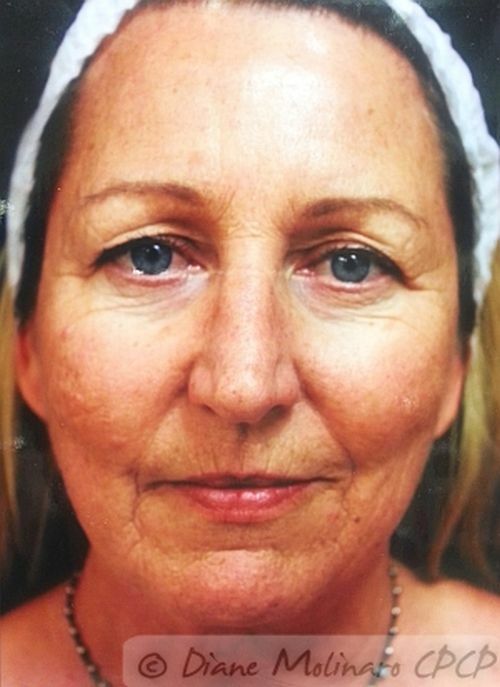 The above Micro-Needling treatment was performed by Diane Molinaro CPCP. 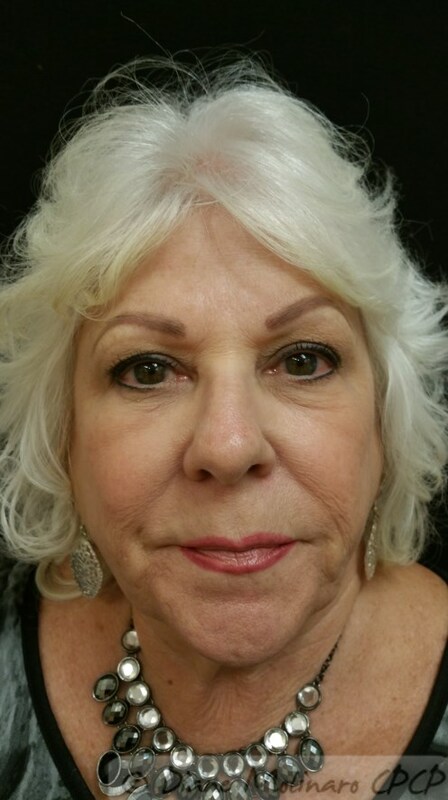 Lips, eyeliner and eyebrows also by Diane Molinaro CPCP. Do not wear any make up to appointment!!!! 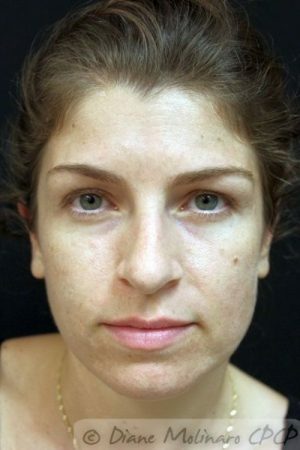 Please arrive to appointment make up free!! 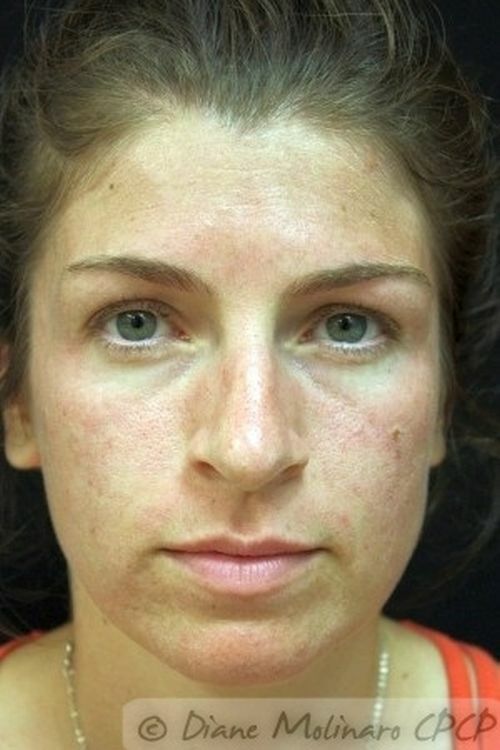 You may continue your normal skin care regime after 2 weeks and apply makeup when needed. NEW makeup is recommended! 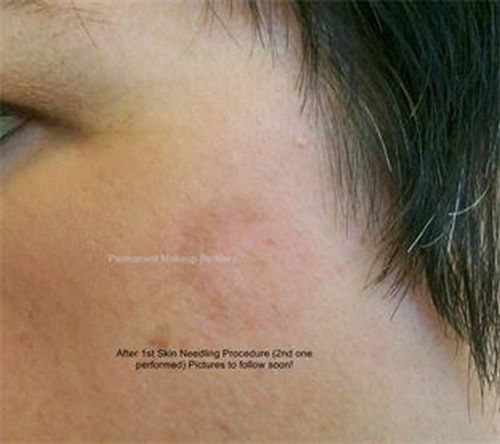 Skin Needling WILL NOT BE PERFORMED IF YOU ARE PREGNANT OR NURSING!!!!! 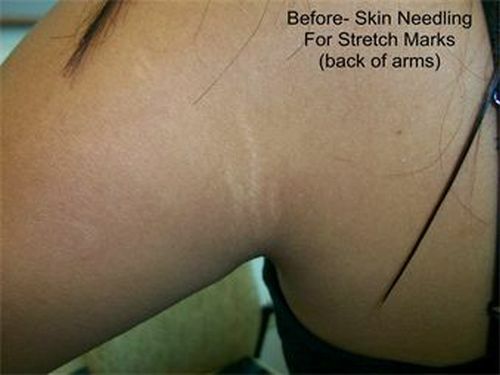 Stretch Marks are the result of the deeper collagen layer of the skin stretching beyond its normal limits. Skin Needling has been a more effective way of minimizing the appearance of the stretch marks, where lasers and creams have very little positive results…. 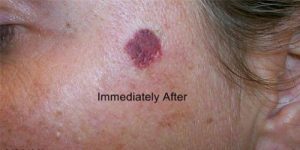 The dermal damage that is performed to the area will allow your own collagen, elastin and your own natural melanocytes to begin the repair by improving the blood supply to the area. 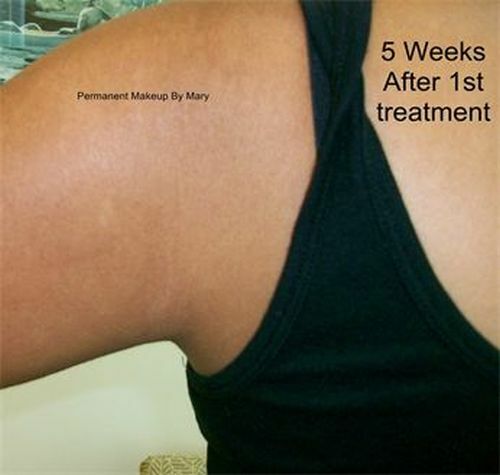 Though the stretch mark will never return to its normal state… there will be significant improvement and the healing period (Repair) will continue for up to a year. 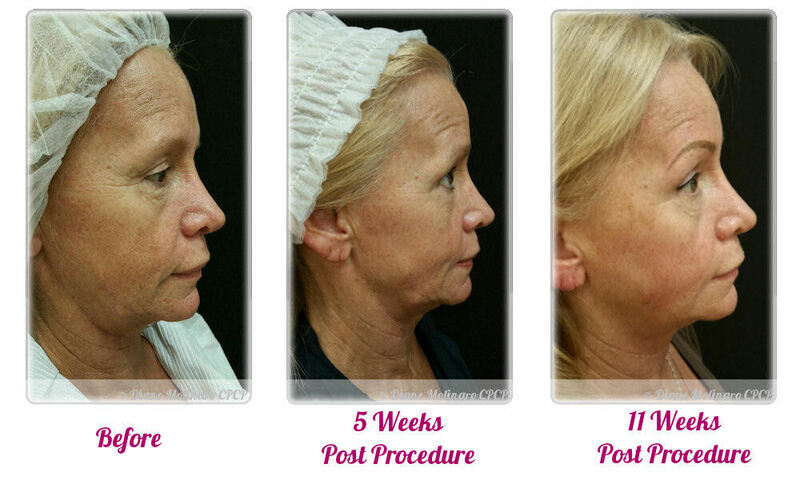 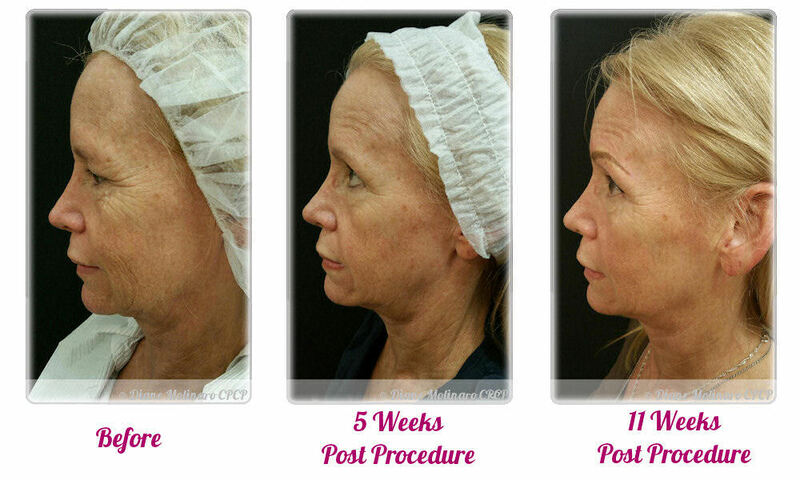 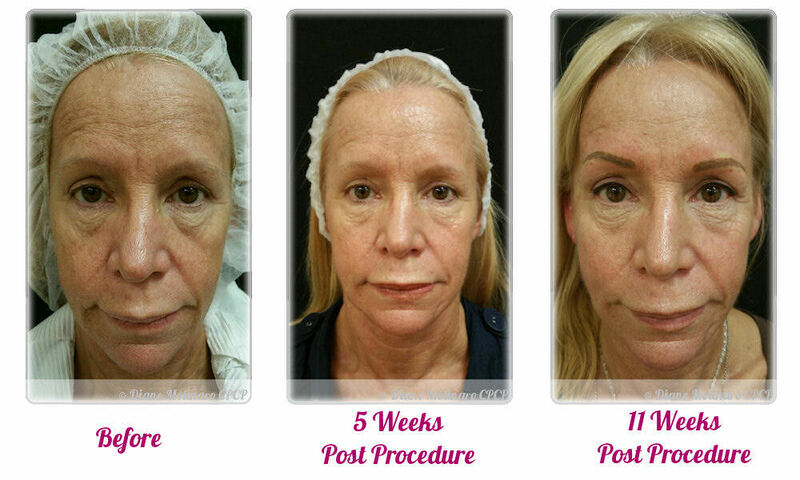 This procedure can be performed as often as every 6 weeks… and ALL skin types are candidates!! 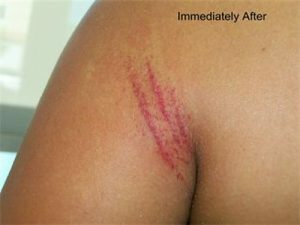 WE ONLY DO SMALL AREAS of STRETCH MARKS…NO LARGER THAN AREA SHOWN BELOW!! 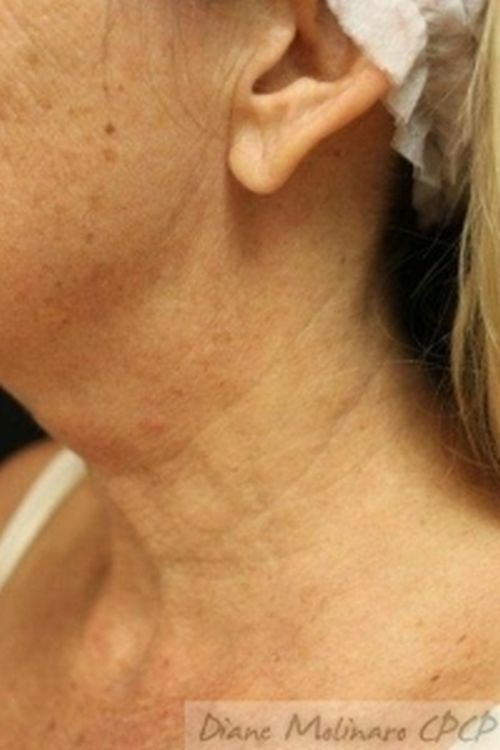 These areas can be improved, typically, with just one treatment. 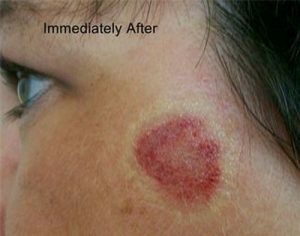 9 days after 1 treatment. Age/Sun spots & Freckles can be improved typically with just 1 treatment. 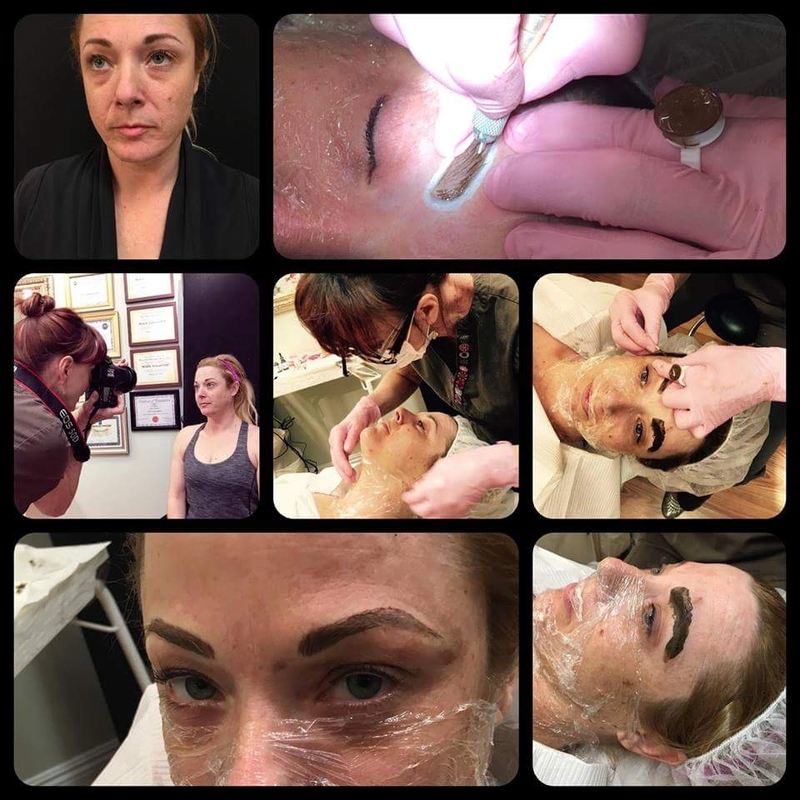 Skin Needling creates a softer skin texture and softens the fibrous bands to give more flexibility in movement and a more natural blended appearance. “Healed Results” after one treatment 6 weeks later. 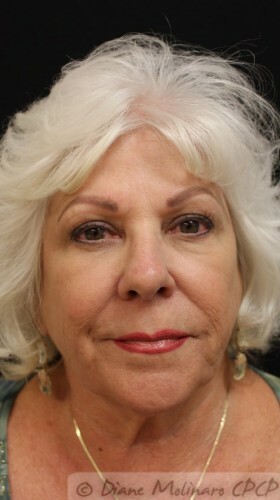 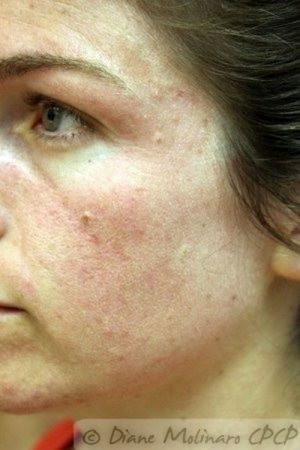 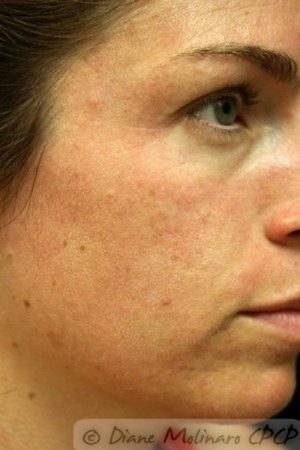 The above acne treatment was performed by Diane Molinaro CPCP. 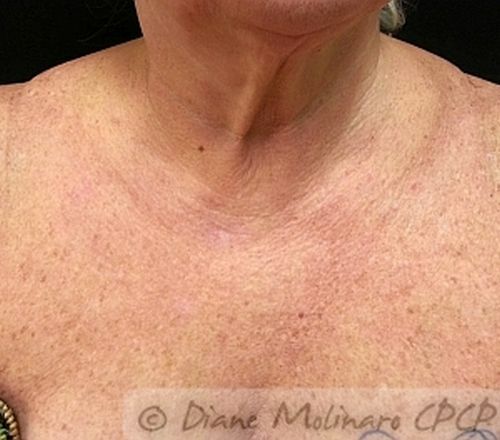 Photos taken by Diane Molinaro CPCP.